Welcome to www.myinthemix.com - Best value online printing company. High quality print delivered! 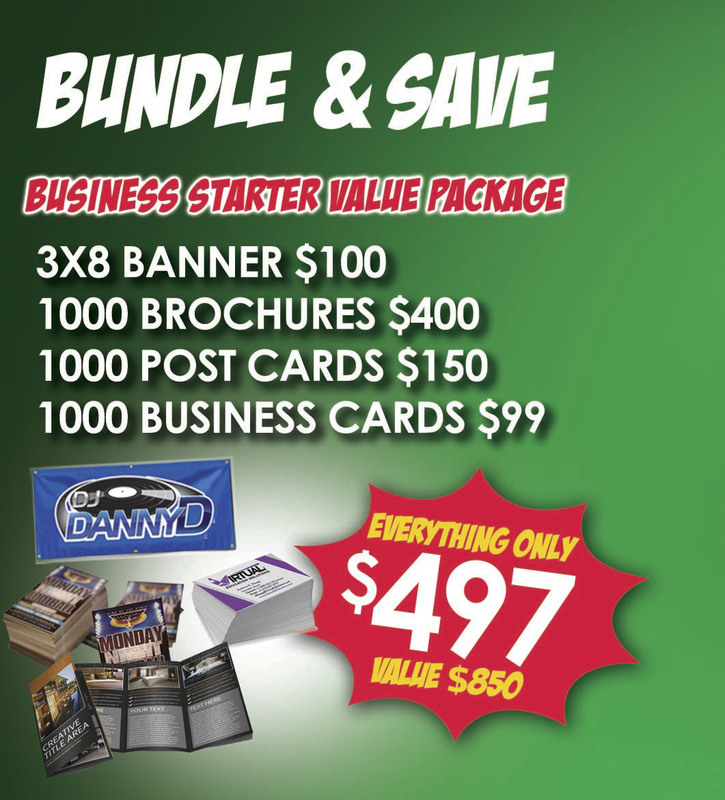 Full Color Vinyl Banners are printed on durable 13 oz. high gloss scrim vinyl and are printed in full color. The material is rated for both indoor and outdoor use and includes grommets. ITMP is now offering custom swivel USB drives. Perfect for your business or organization! Available in different sizes! The Hand Spinner is the perfect fidget toy to keep your hands busy or to just play with. It's mini enough to put in your pocket, and you can take it out and have fun anytime. It's not only fun and interesting but also effective for focus, stress relief, and deep thought. Give customers the ideal way to gloss things up with eye-catching spot UV effects! Suede Raised Spot UV Cards from 4over feature smooth glossy raised areas that contrast beautifully with the Suede/Soft Touch Laminate foundation of the cards. This product will make you the envy of all your competitors, and your customers will be thrilled with all of the compliments they receive on their classy new cards. Suede Raised Spot UV Cards are real game changers for folks who want to exude style, elegance and class. For details on how to setup and design your files,visit our FAQ page.